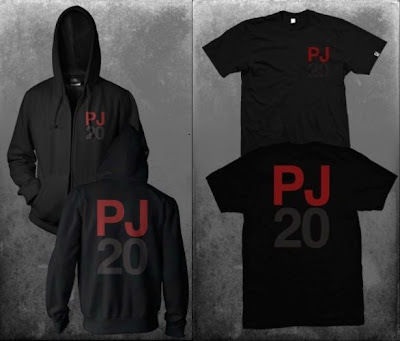 The Ten Club is now offering black PJ20 t-shirts ($20USD) and hoodies ($45USD) in the Goods Section. On a Side Note: Soundgarden's Live Album? December 8: Brad in L.A.